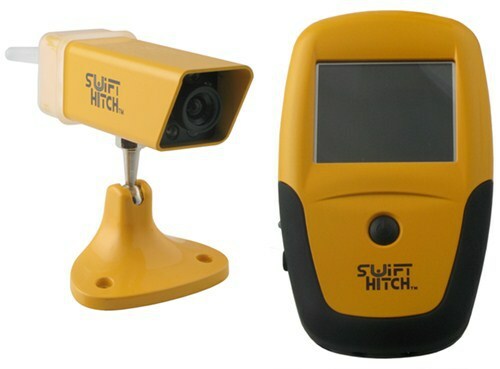 ​​SWIFT HITCH is The Original portable Wireless Back-up Camera System that helps you align your trailer and tow vehicle. 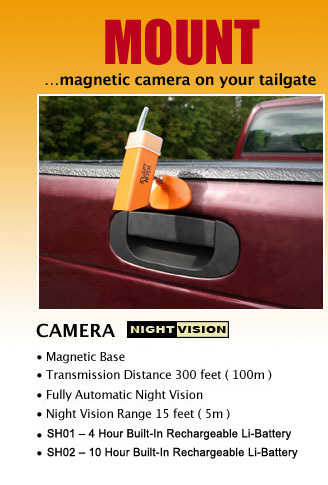 Camera comes with magnet mount for simple setup and re-positioning. 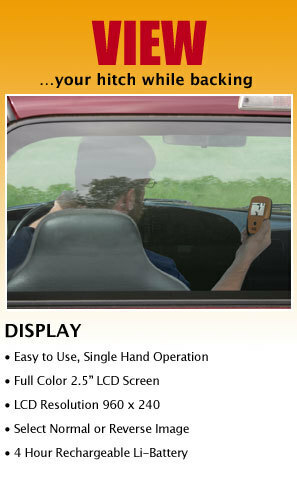 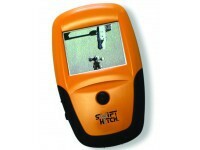 Hand-held monitor has a 2-1/2" colour LCD screen. 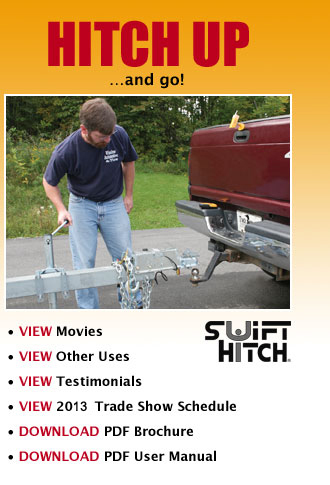 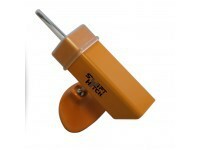 - Hitch Alignment system makes it easy to back your tow vehicle up to your trailer for hookup.